These prices are high. For example, if I have a database of 2000 subscribers, I need US$25 per month to use the campaign function. That means on a Zoho enterprise price month to month @ $40 a month, will balloon to US$65 a month, forcing you to go to a higher tier in the CRM, to the CRM Plus package @ US$60 per user per month. Such costs are unsustainable unless your business pushes enough volume. There is a better way... introducing... Sendy! Sending 10,000 emails? No problem, you only pay US$1! The primary reason that Sendy is able to do this so cheaply is because of Amazon's Simple Email System (SES). This system is designed for cheap emails with high volumes. What pricing are we talking here? 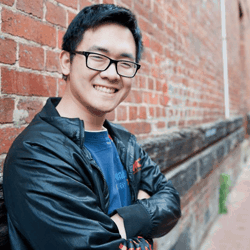 For getting a price of US$1 per 10,000 emails, you pay a relatively small sum of a US$59 one time fee for Sendy. You can also get Sendy to install the service for you without doing it yourself at a separate cost of US$79. Sendy's staff are generally very dedicated and will make sure no job goes unfinished. So what are you waiting for? Your time for cheap email marketing has come. Click the ads or click here. 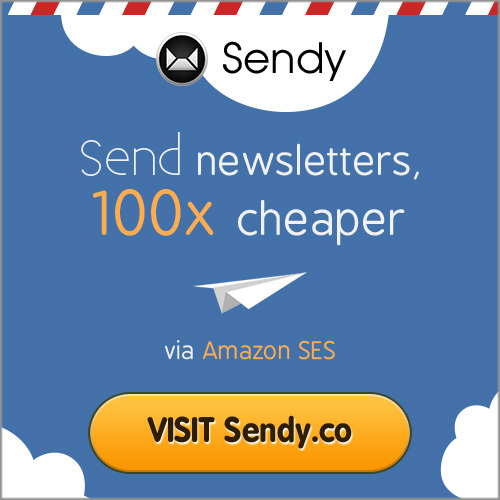 Note: Sendy is a self hosted email system, if you do not wish to self host, there is EasySendy available for cloud servers to host Sendy. Click here for EasySendy.